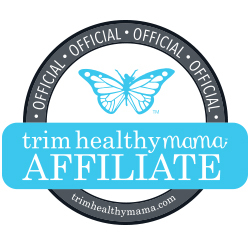 Hurry, because today only, Plant Therapy is offering a FREE $15 Plant Therapy Gift Card when you purchase a KidSafe Lil’ Stinkers priced at $29.95 OR a FREE $30 Plant Therapy Gift Card when you buy a KidSafe Lil’ Stinkers Set of 3 priced at $74.95 and use the code DAY6 at checkout! Your order will include a collectible Lil’ Stinkers Aroma Plush Animals and a 10-mL bottle of their signature KidSafe essential oil blend. 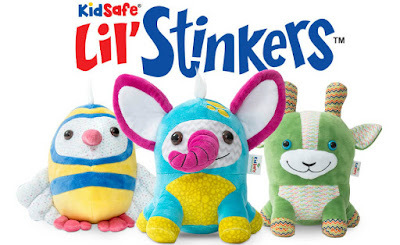 All of the KidSafe Lil’ Stinkers Collectible Plush Animals have an attached Safety Scent Cartridge that allows parents to put a few drops of a Lil’ Stinkers blend or other KidSafe essential oil on a scent pad and then secure it inside the toy.